Hello, Week In The Life Day 1. My week will be Monday 3- Sunday March 9. 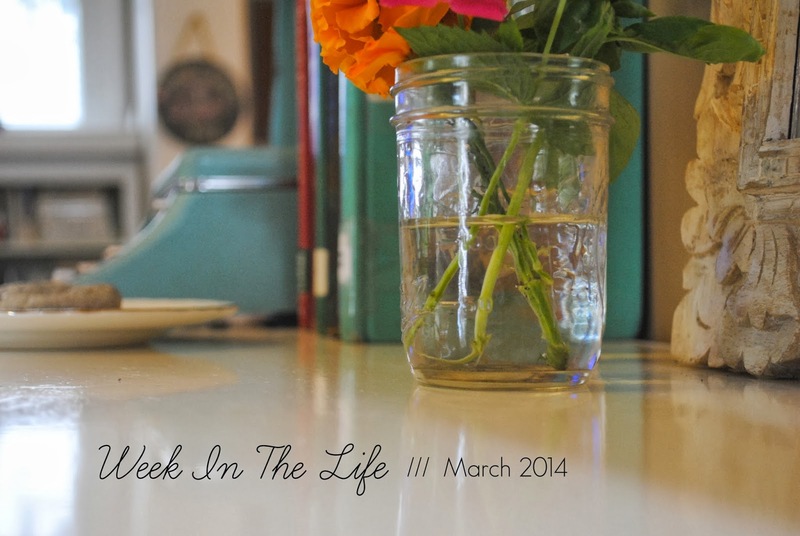 Are you familiar with the Week In The Life project? And I completed it, for which I was/am so proud of myself for. Lately I have been in such a rut, photography-wise, creativity-wise.... Maybe even just life-wise? I have been needing a project, a goal, a challenge of some sort, so this is it. my day-to-day life and I want to FINISH. I want to do it and I want to complete it. 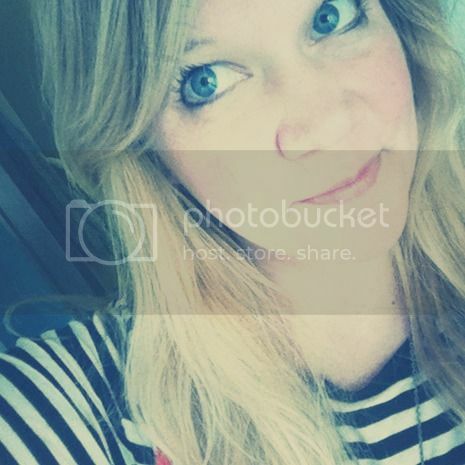 these days, that tells a little bit of the story of my life in March of 2014. One thing I did not do enough of last time, that I am definitely going to try to beef up on this time, is taking more notes. what our after school activities were, what the kid's favorite after-school snacks were and what I normally packed in their lunches. What exactly I did with my days, just exactly when did I work and how... so many little details you think you will never forget. Today is Day 1, so you know I will have lots of motivation today... let's just hope it lasts for the next week. Anyone have any advice, tips, pointers, etc. for me on the is little project?? spring has to come soon. beautiful pictures, can't wait to see more.